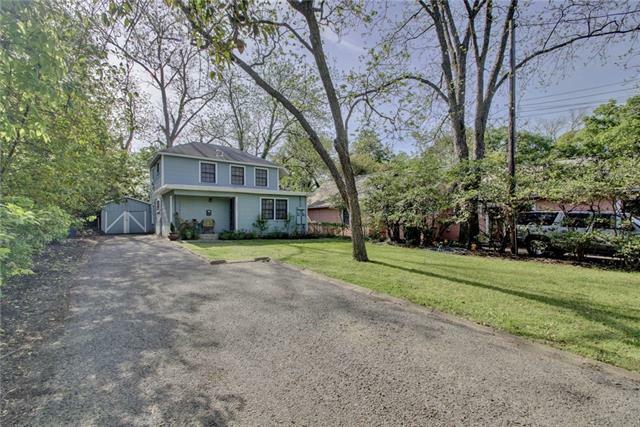 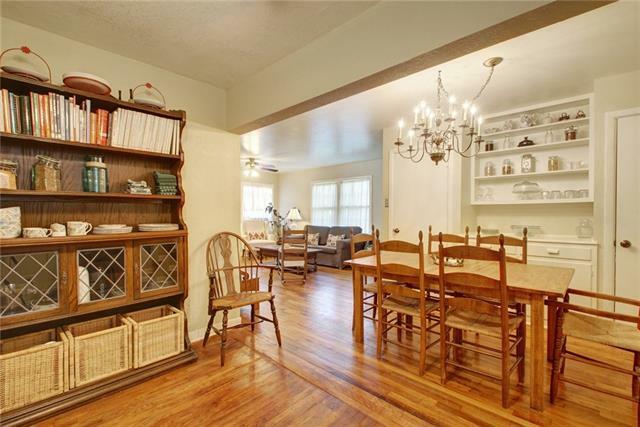 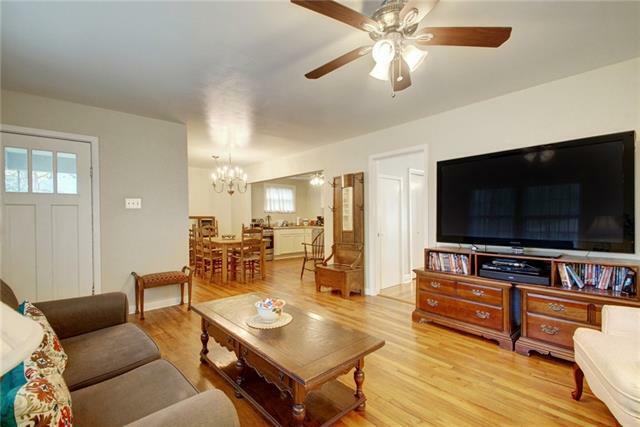 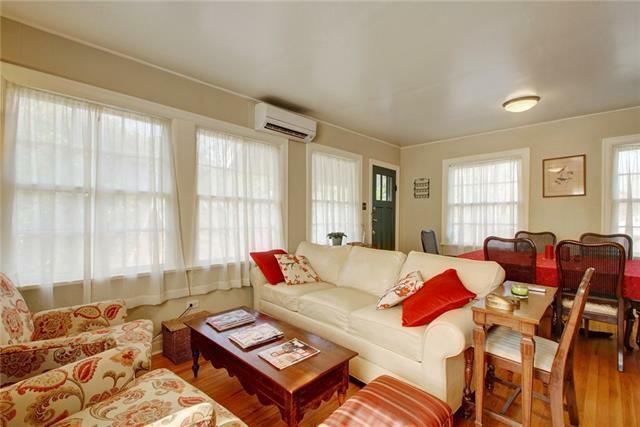 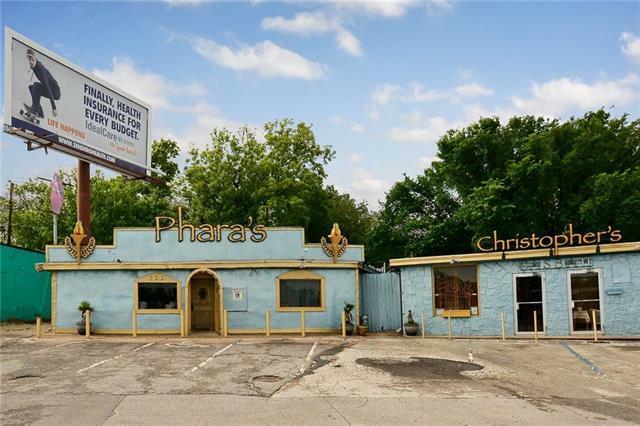 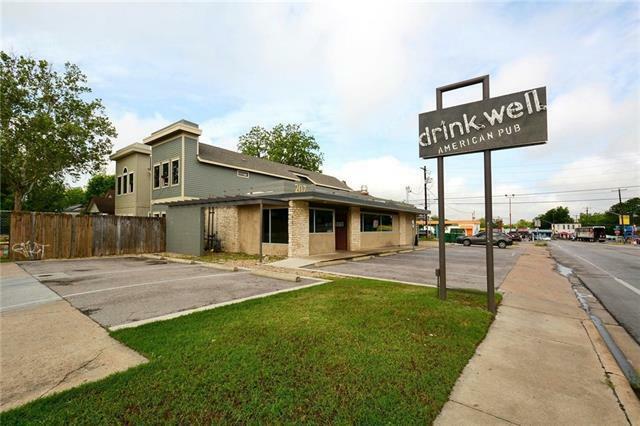 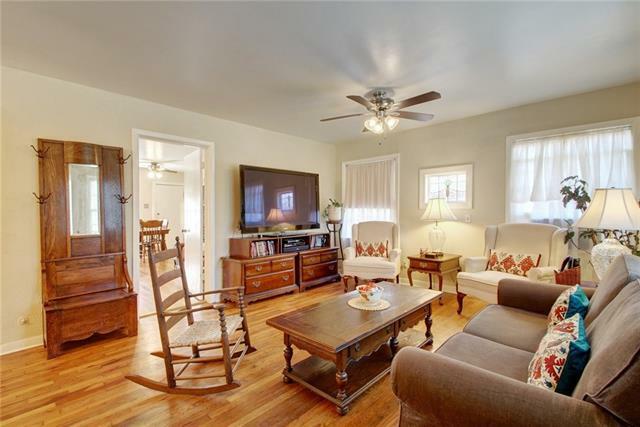 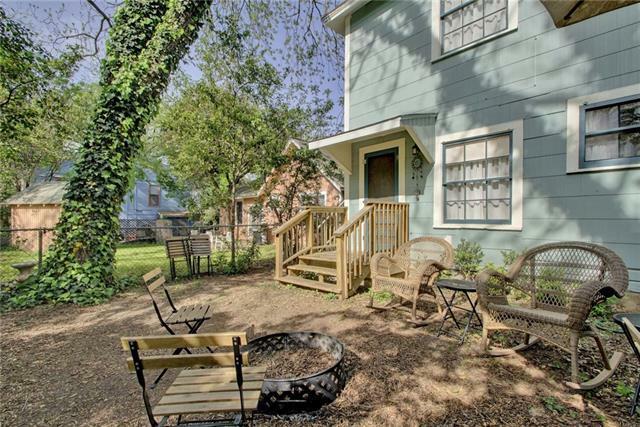 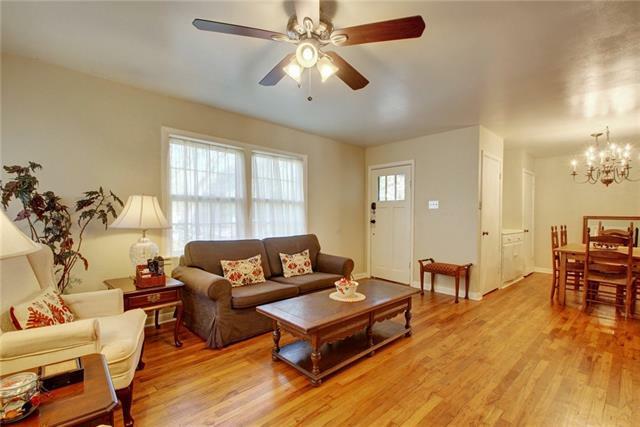 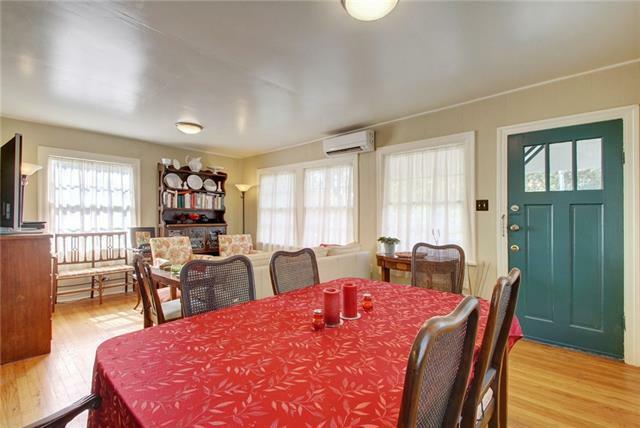 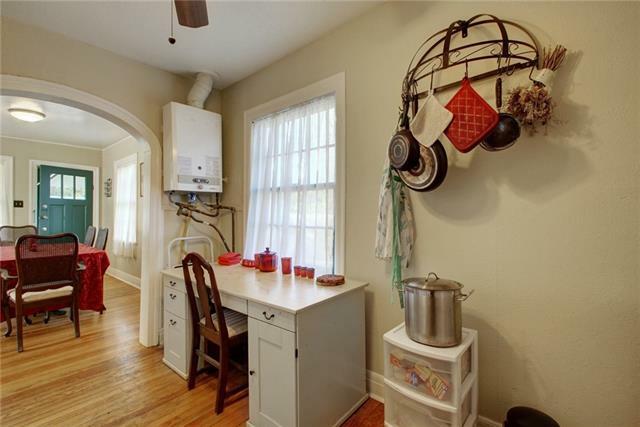 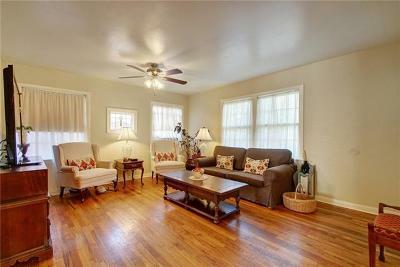 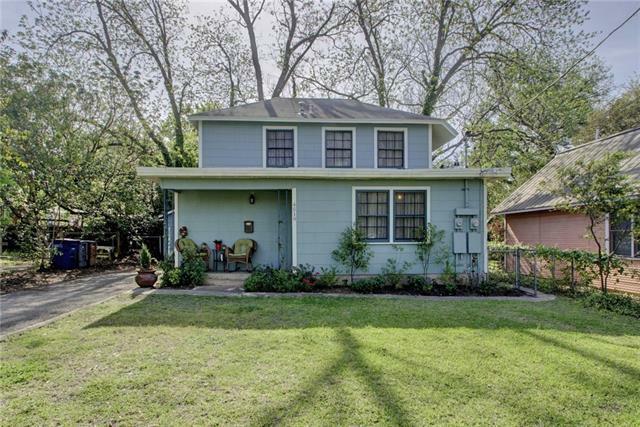 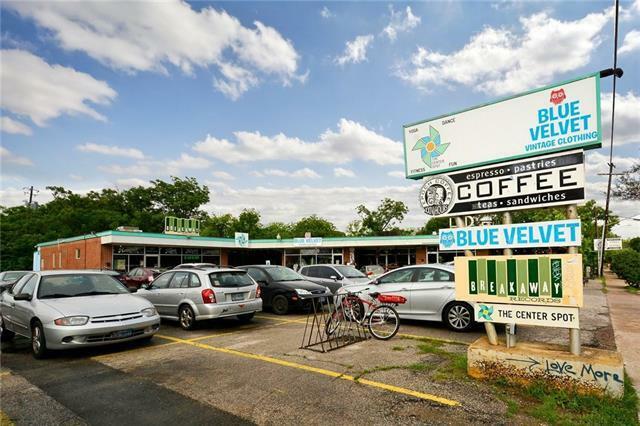 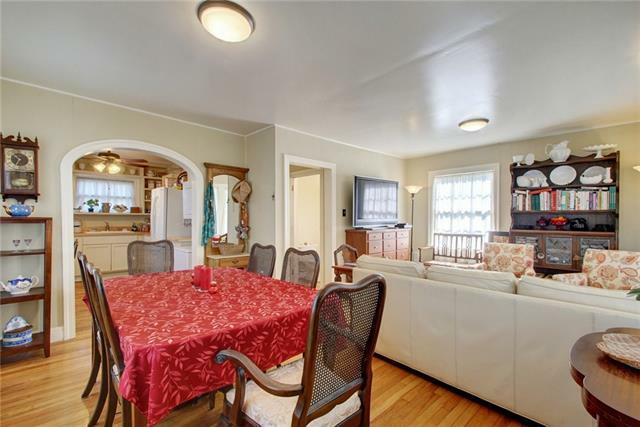 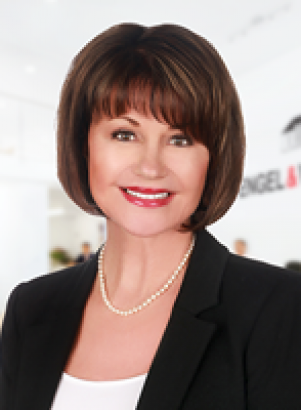 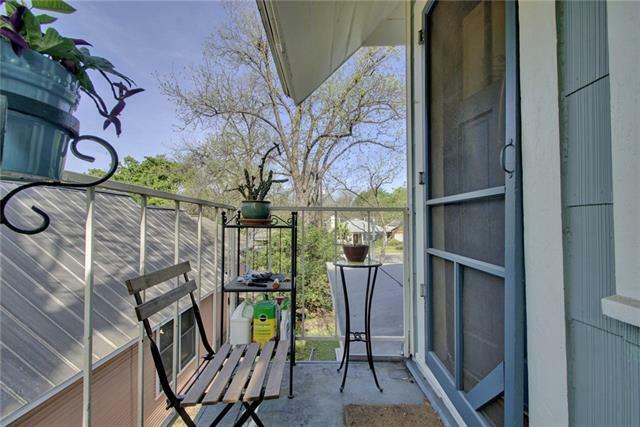 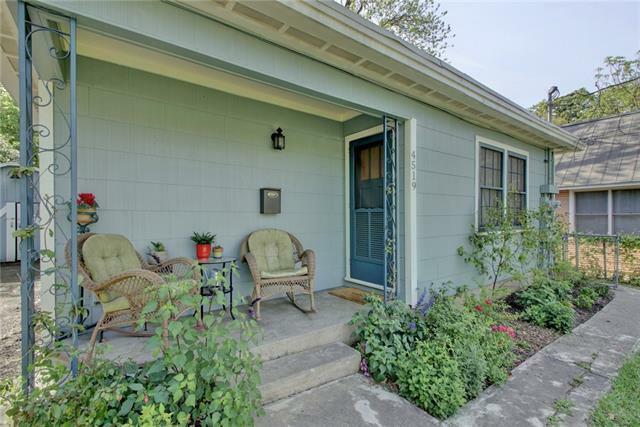 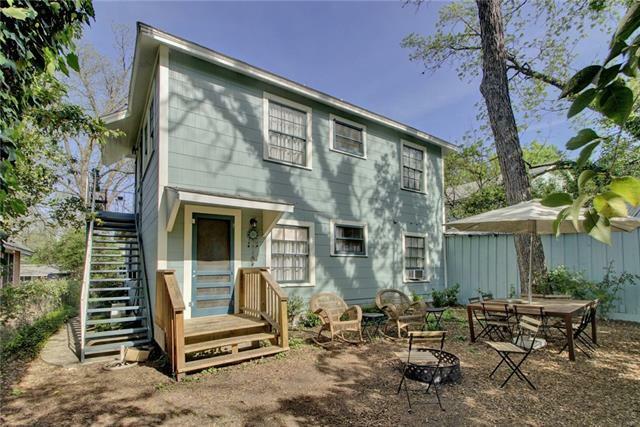 Great home for owner occupant or investor in the heart of central Austin. 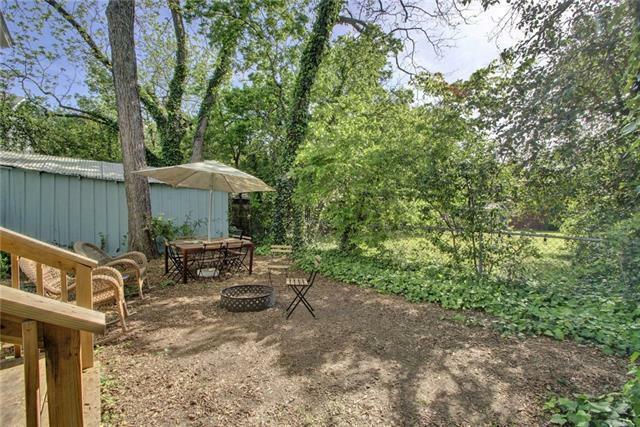 Blocks from CapMetro stops and tucked under mature shade trees. 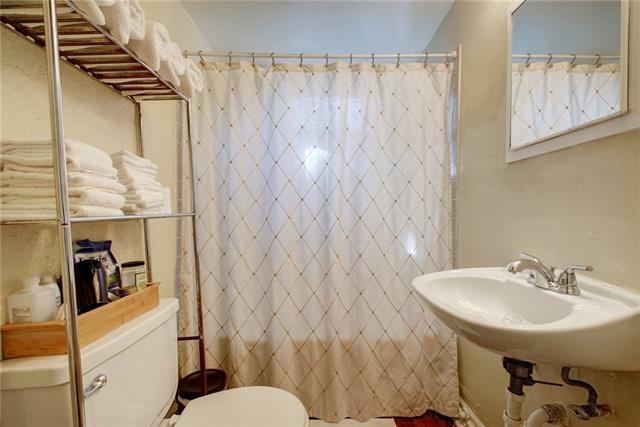 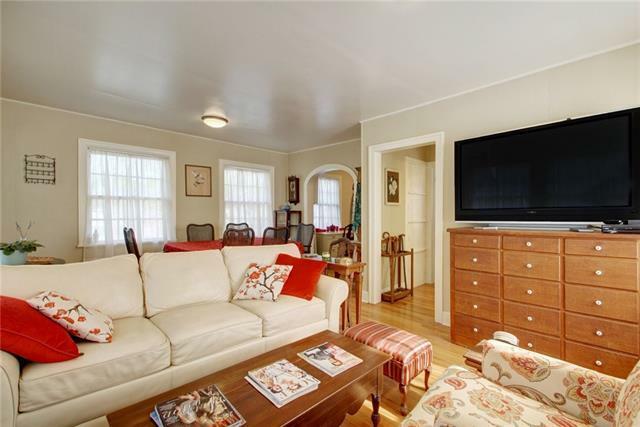 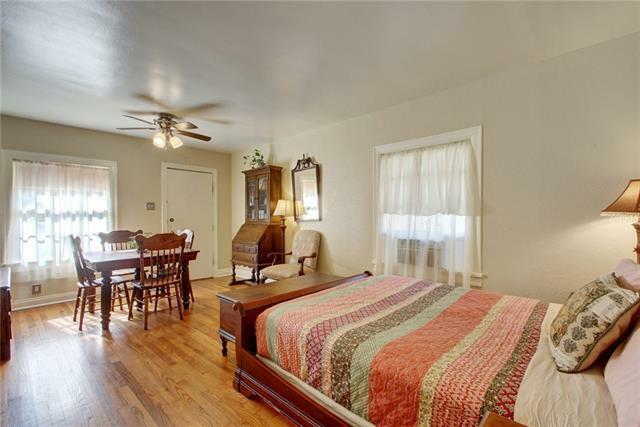 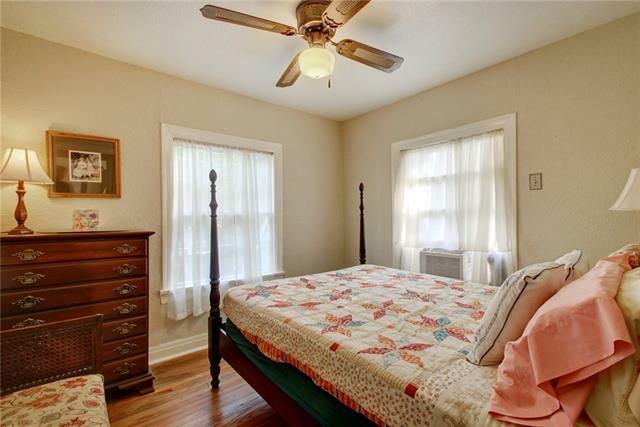 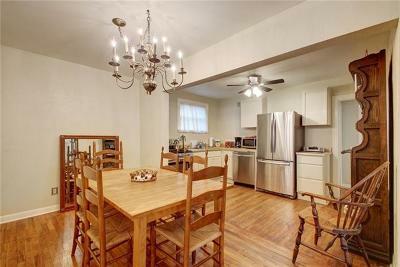 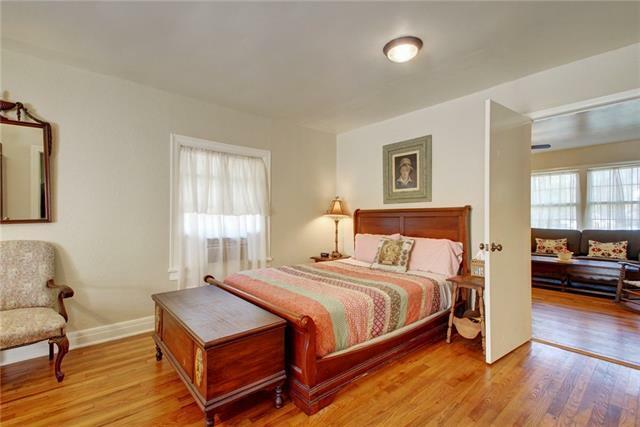 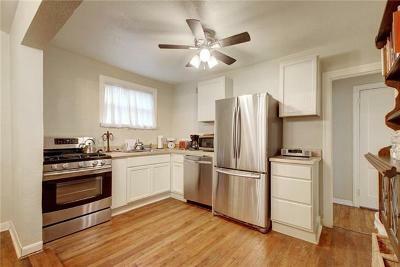 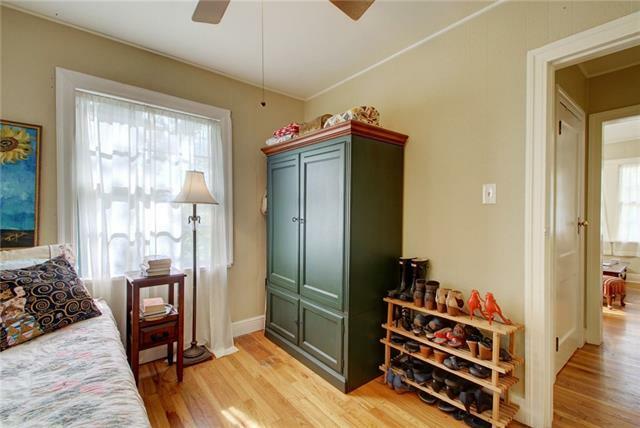 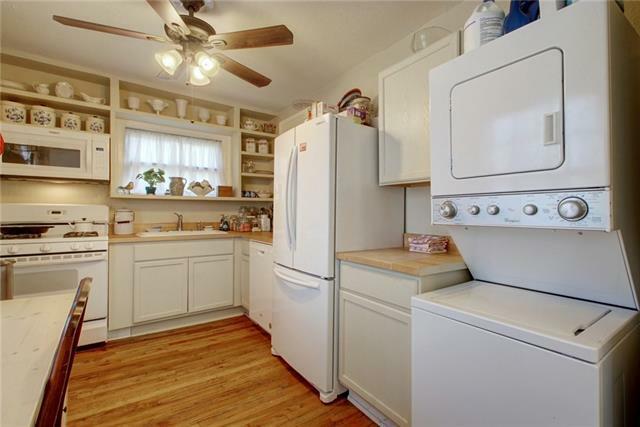 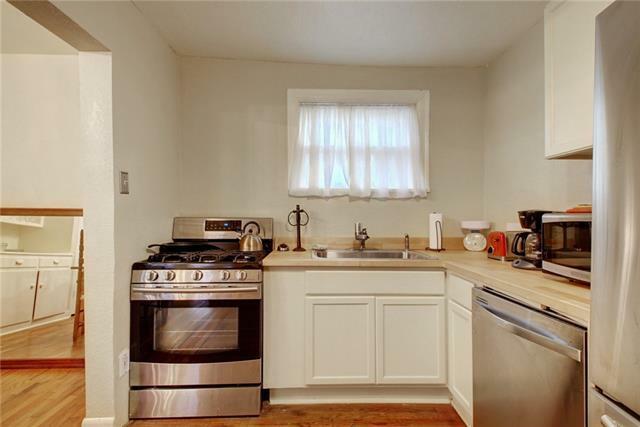 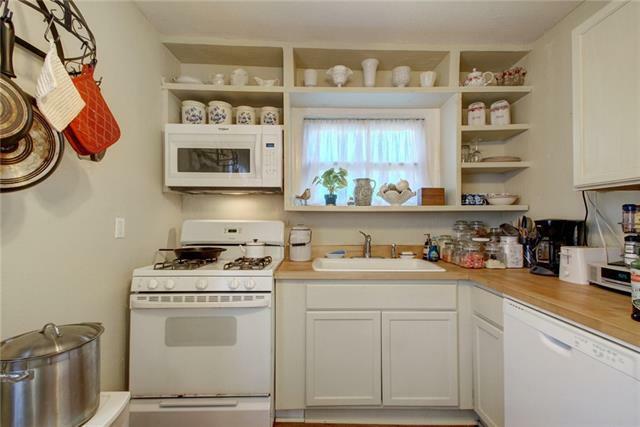 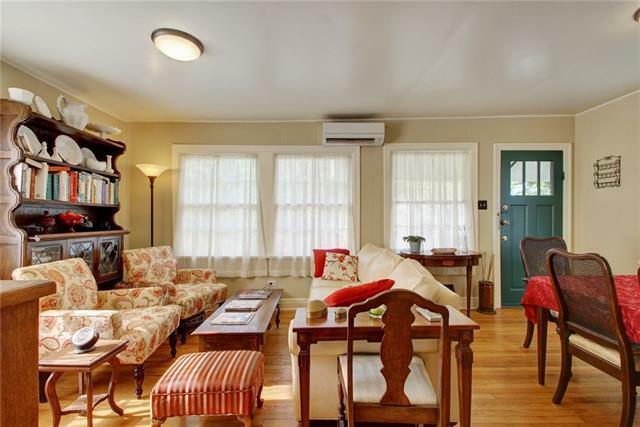 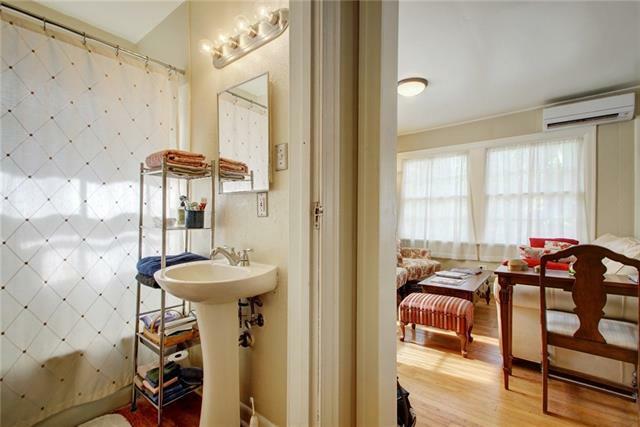 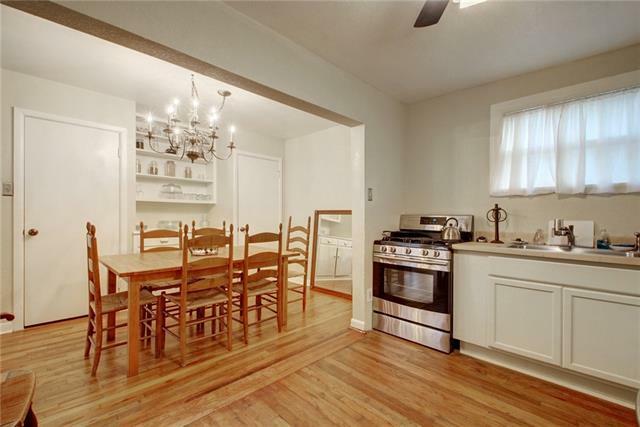 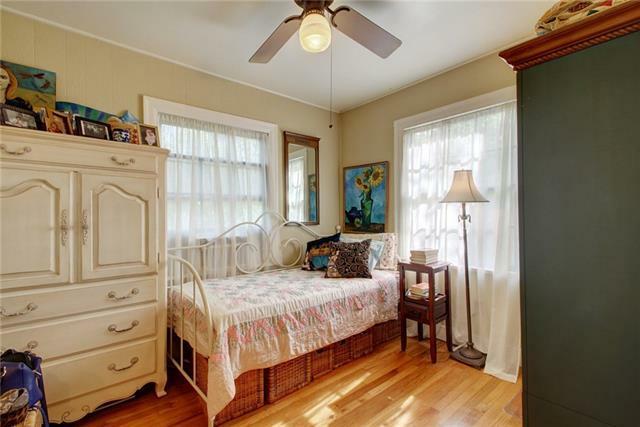 Both units feature beautiful hardwood floors, classic period details and updated kitchen cabinetry. 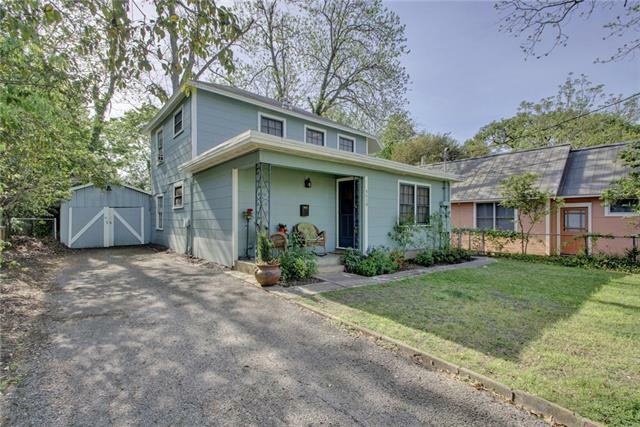 Walk to Shipe Park, Julio&apos;s, Mothers, ASTI, Quacks, etc! 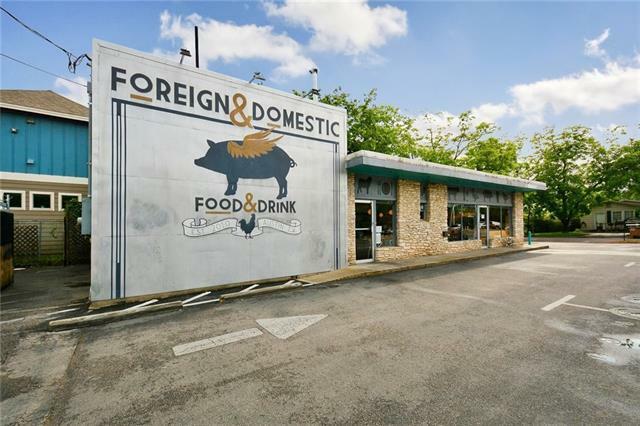 Feeds to Award-Winning Lee Elementary.